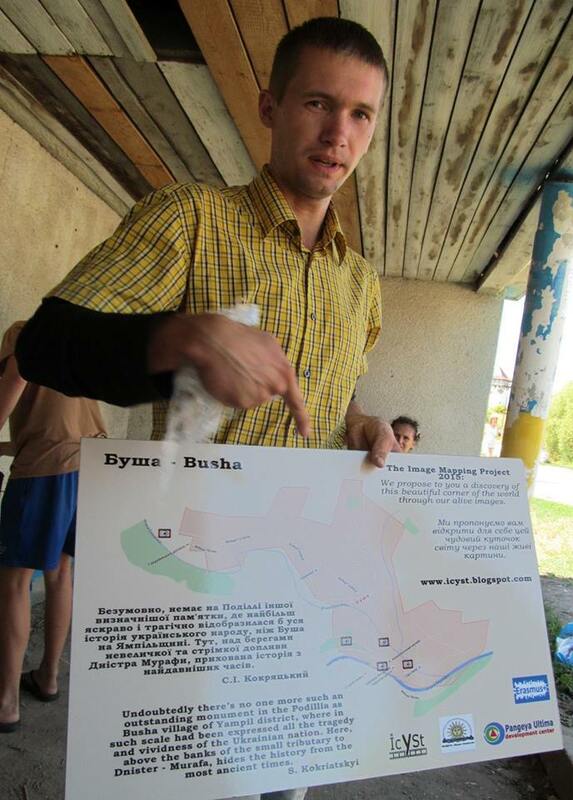 A presentation of the project “Image Mapping 2015” and its results in the Busha village (Yampil distrcit) for the local press was organized. 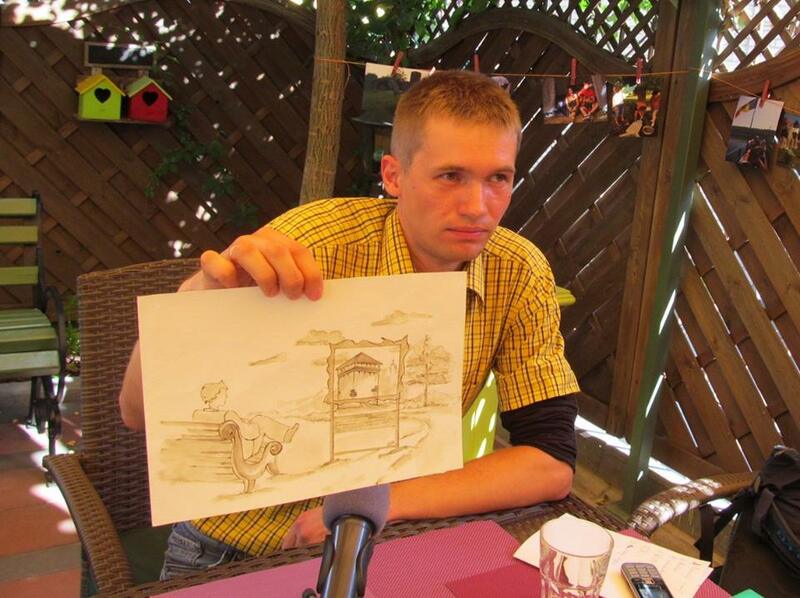 At the current point an important part of the project was finished – the international workcamp which achieved the planned objectives of building the route, activization of the community and creation of media material. You’re kindly welcome to this great place!